Twisted Tales for Demented Children sought a way to increase awareness and frightened excitement by bringing their twisted stories to its existing audience who could further explore the characters in a world between reality and imagination. In addition, they needed a platform to scale their tales while they live under one roof for years to come. 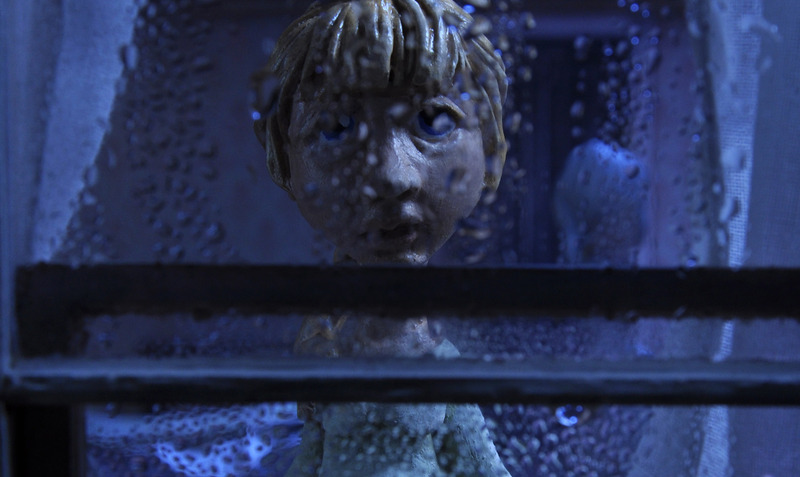 Wild Forest created the identities for “Twisted Tales for Demented Children” as well as for their upcoming 3D animated short film called “Mary and the Looking Glass”. In addition to crafting the website and responsive blog, we also photographed sets, stop-motion animated, created short bumper videos from existing footage, crafted the Blu-Ray and DVD packaging for sale and distribution, produced items for their trade show exhibit, and designed wallpapers for desktop and mobile devices. The main site focuses on exploring the environment of Skeleton Girl (and in the nearest future, the upcoming tales) through the four parts of the scrolling panorama, where users can read additional stories and background information about the film by clicking the skull hot spots. There is also a less traditional menu structure, in the form of old, whimsical frames, providing points of entry to more information on the cast & crew, characters, the film in general, a link to the blog and store, a custom gallery, and more. The Blog has a simplified, responsive structure suitable for mobile and tablet platforms where latest news and image content about the Tales is being posted. We look forward to more twisted stories from Bleeding Art!